The rebellion in the Northlands has been defeated. Elias marches south at the head of an army of men, elves, and dwarves. With new allies and driving purpose, he travels into his homeland of Lonwick to battle with the great Felle Army. Orcs, ogres, trolls, and more await him at the end of his journey in the fertile Lonwick Valley. However, unbeknownst to Elias and his companions, there are greater forces at work. What is it that Darius Tessermyre truly wants? Why have the Felle chosen to attack Lonwick? And what forces guide the mysterious Council of Mages? 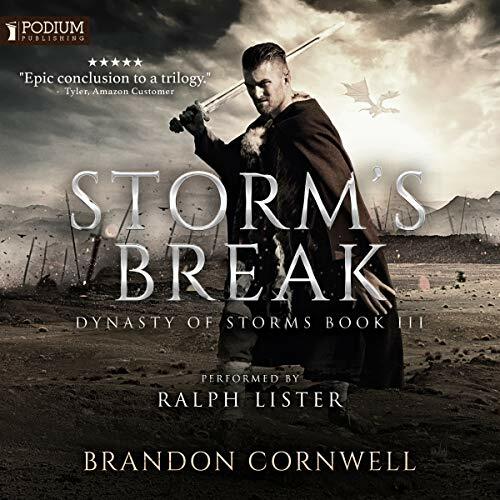 In the stunning third installation of the Dynasty of Storms saga, Brandon Cornwell brings armies together in a thrilling battle for the future of Erde. Can Elias prevail through the challenges before him? Or will Darius lead the Felle Army in shrouding the world in darkness? 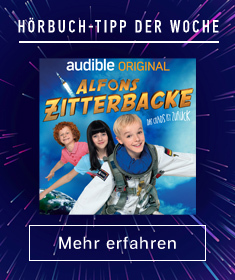 Includes a special note from the author.